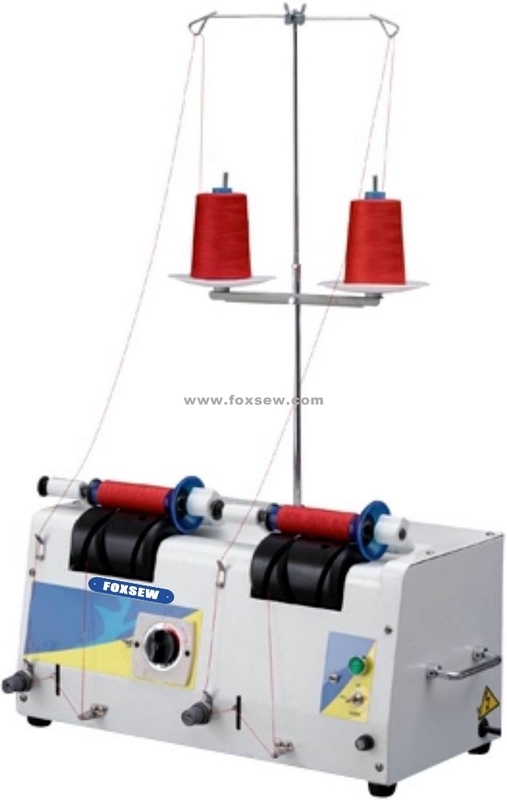 New type Bobbin stopper, apply to Embroidery machine, convent and easy, High speed and efficiency, Small size and light weight moving convention. Computer accurately controls length and prepares to establish length of line and exam actual length of line. 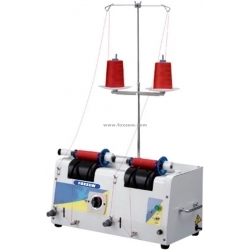 Easy adjustment of the thread-winding volume of thread is controlled by a timer.